Jubilee shows God’s awareness of sin’s devastation both at the individual and the community’s structural levels. Forgiveness and restoration are required because of the potential to harmfully accumulate wealth and property leading to an even greater insidious danger, forgetting that everything is ultimately under the ownership of God. I have begun exploring the theological and economic significance of the biblical idea of Jubilee over the past several weeks. 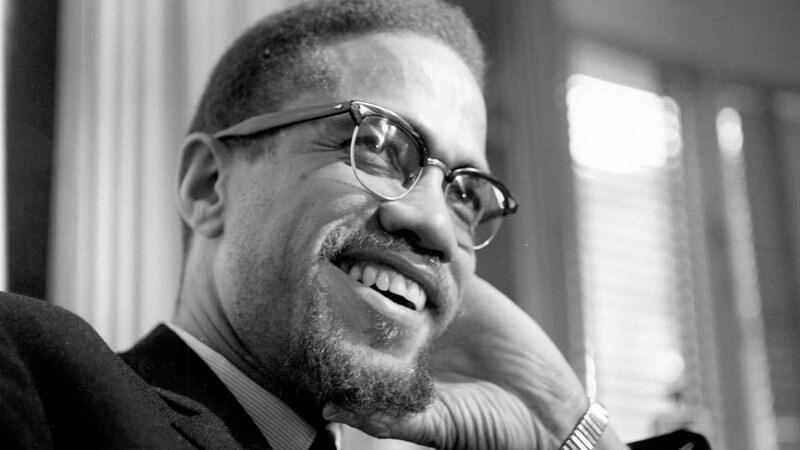 Today, I’d like to share some thoughts on the matters of forgiveness and restoration in relationship to a man that used to scare me half to death during my early teenage years, namely, Malcolm X. There are three reasons why I want to explore the relationship between characteristics of Jubilee and this man. First, February 21, 2015, marks the 50th anniversary of his assassination in New York City. 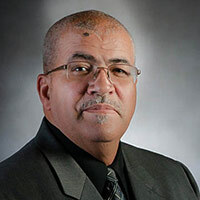 Second, in my view, he had a better analysis of the sociocultural and religious climate of the United States than did Dr. Martin Luther King, Jr. Third, he underwent a type of transformation before he was assassinated. I do not agree with his Muslim religion, but the man who could say on April 3, 1964, “It’s time for you and me to stop sitting in this country, letting some cracker senators, Northern crackers and Southern crackers, sit there in Washington, D. C., and come to a conclusion in their mind that you and I are supposed to have civil rights. There’s no white man going to tell me anything about my rights” (“The Ballot or In my view, he had a better analysis of the sociocultural and religious climate of the United States than did Dr. Martin Luther King, Jr.the Bullet,” in Malcolm X Speaks, 41), would also undergo a type of Jubilee a little later in the same month. From Jedda, Saudi Arabia, April 20, Malcom would write in a letter: “If Islam can place the spirit of true brotherhood in the hearts of the ‘whites’ whom I have met here in the Land of the Prophets, then surely it can also remove the ‘cancer of racism’ from the heart of the white American, and perhaps in time to save America from imminent racial disaster, the same destruction brought upon Hitler by his racism that eventually destroyed the Germans themselves . . .” (“Letters from Abroad,” in Malcolm X Speaks, 60). I am not prepared to suggest what Christian theological conclusions should be drawn from this, other than a reference to God’s common grace extended and manifested to all. The Jubilee echo is still astounding! 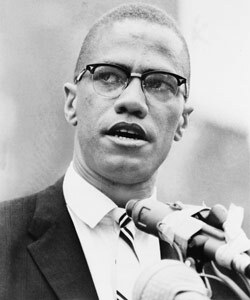 Malcolm X believed that whites in the United States owed a great debt of justice to people of African descent who were initially brought forcibly to this country. Here he was communicating the possibility of embrace stemming from the common faith of Islam. Again, I cannot accept his belief system, but one wonders what might have been if not for February 21, 1965. Believers in the Lord Jesus Christ, those comprising the church, should lead the way in Jubilee applications. If they cannot be extended to particulars of financial debt, they can certainly be extended in relationships. The practice of forgiveness and restoration in relationships can accomplish so many blessings. One wonders what could be if a financial Jublilee could be extended in certain cases. This idea I will come back to in the near future.